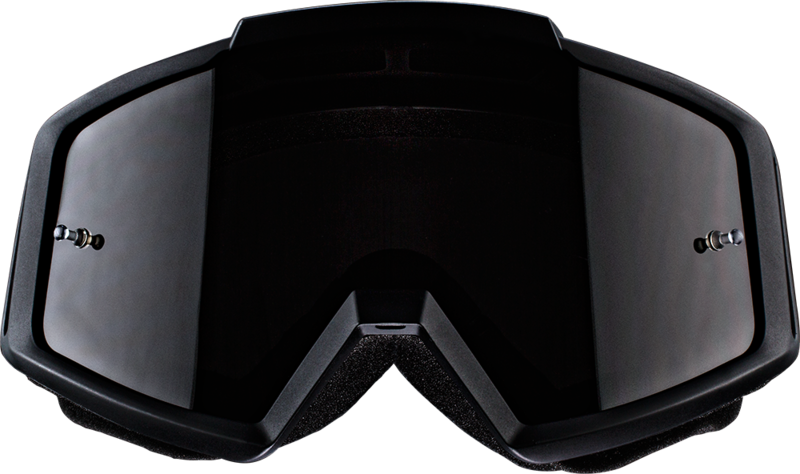 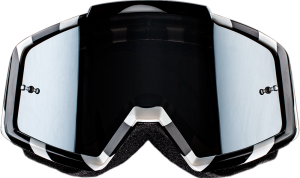 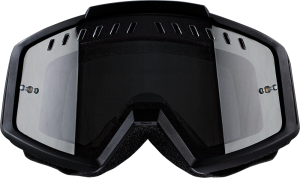 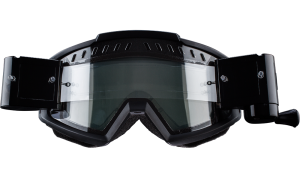 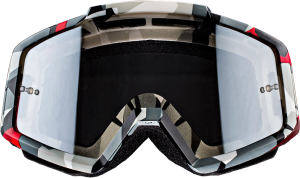 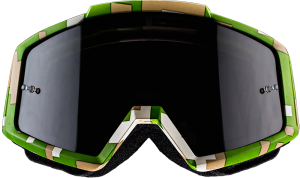 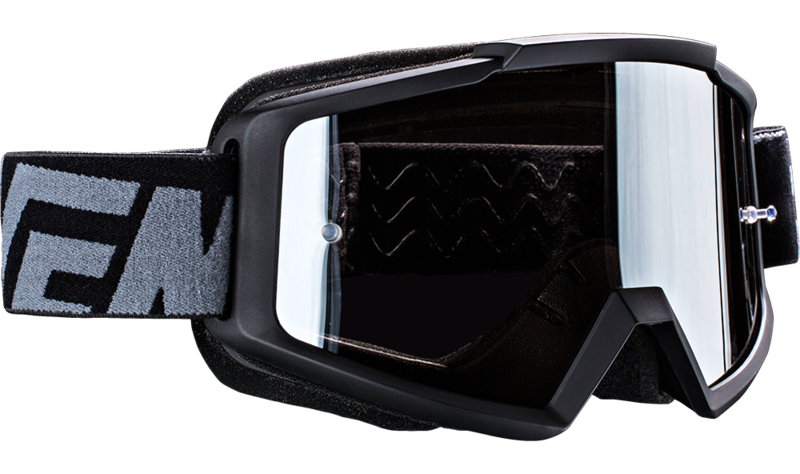 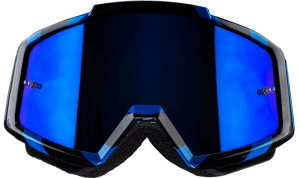 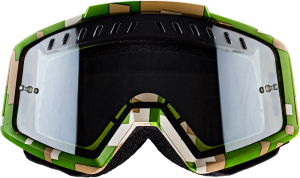 Anti-fog coated and Anti-scratch single lens for clear vision. 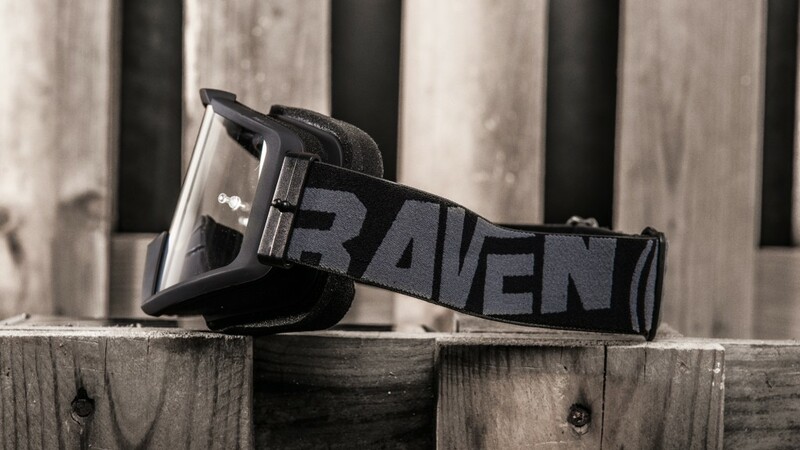 Agile, vicious and fast, Raven is built to conquer dirt, mud and snow. 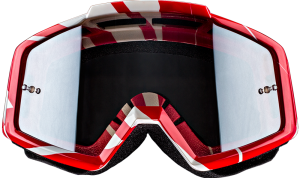 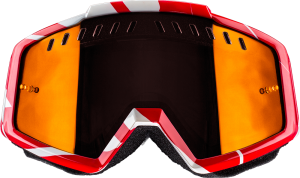 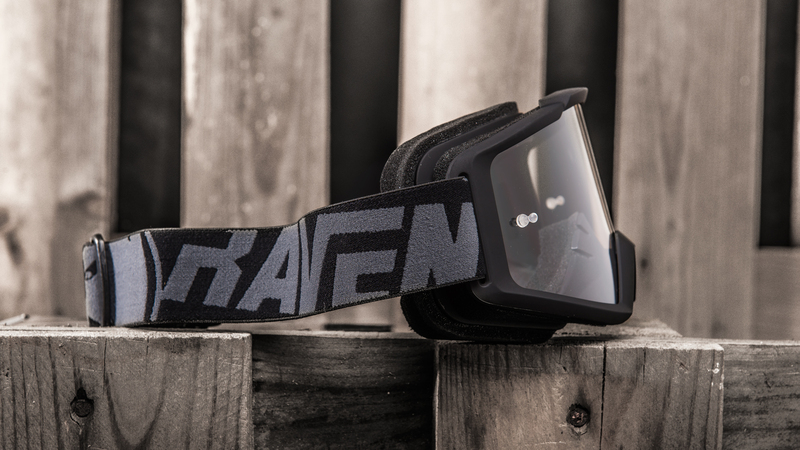 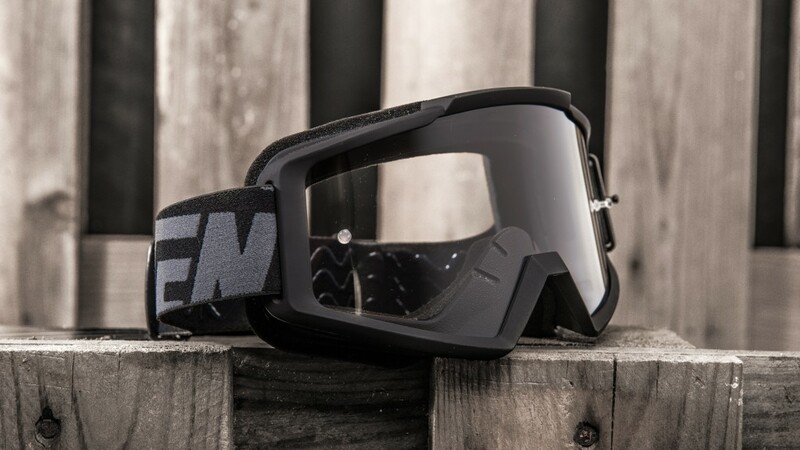 Raven was founded to bring performance to the sport, we build products made-to-win. Our goal is to help you perform at your highest level – even in the most extreme conditions. 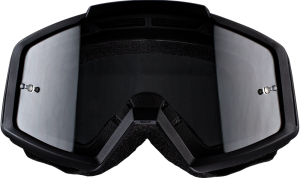 We shall always strive to improve, equipment shall keep you safe, in control and take your riding to the next level.